Year 4 children from four Methodist schools around Canterbury meet for a day of expert singing tuition ending with a concert. 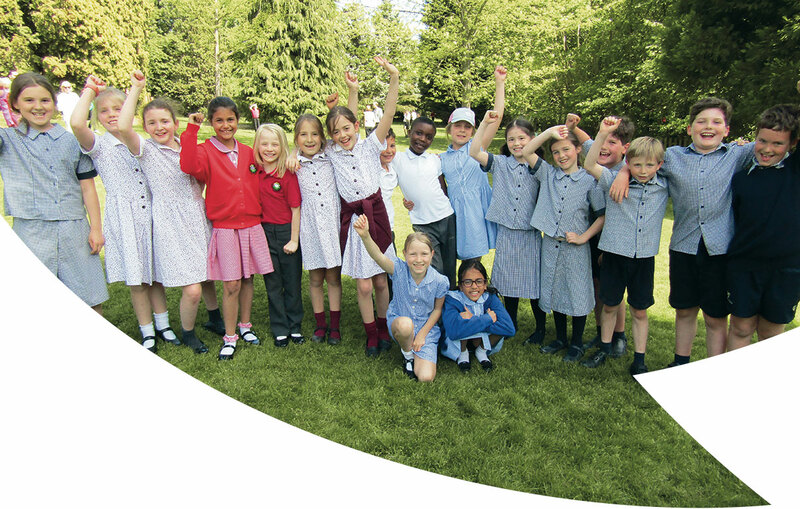 The mission statement strapline of the Methodist Independent Schools Trust is “Together Stronger”. Given our geographical reach, sector spread and different lines of accountability it can be challenging to build a cohesive sense of group; and, perhaps naively, we shirk central branding and centralised direction. 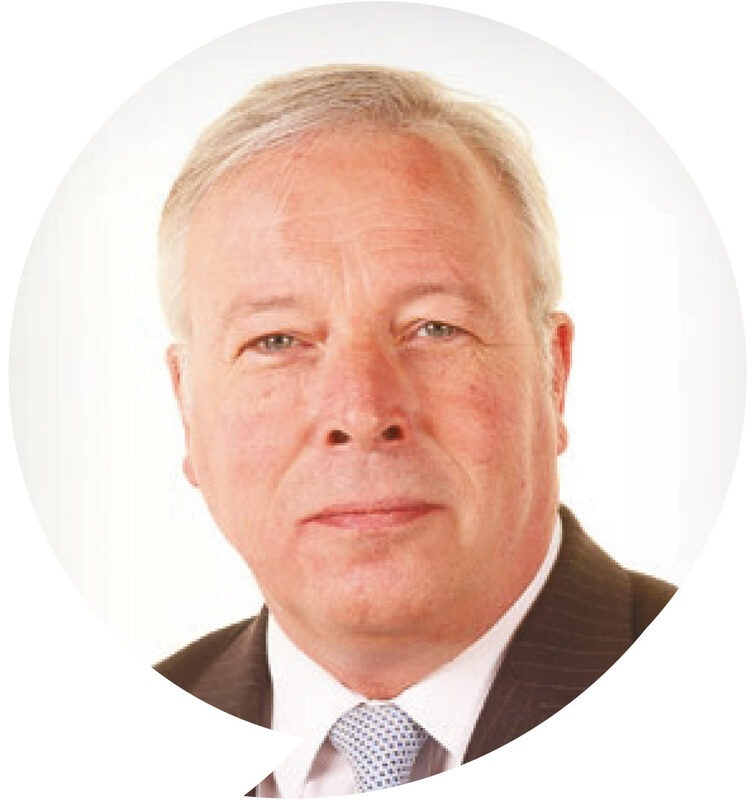 We believe that it is best to delegate as much as possible to local leadership teams and governing bodies, and we only (currently) do centrally what can best or only be done centrally and respect all that can be done and is best done locally; this is a bottom-up group not a top-down machine. With only five full-time employees at MIST (some of whom also provide services for the Methodist maintained schools and Wesley Trust), it is obvious that our most widespread and valuable resources are in our schools. We like to think of this as “creative tension”, and we are working together to make it more creative and less tense! Some of our schools are large (1,000 plus on roll); some are small (100-150 on roll). Our schools are well established in their local communities but few, if any, are “household names”. We have thriving nurseries with baby units and Sixth Forms; some have significant boarding populations; our schools offer GCSE, IGCSE, A level, BTEC, IB and CTEC; and some provide courses for other local groups, such as Woodhouse Grove’s BTEC provision for the aspiring professional footballers of the Bradford City FC Academy. Methodist Schools are inclusive and welcoming communities where individuals are valued, good order is respected, relationships are cherished, and where excellence in its widest sense (academic, extra-curricular, lifestyle) is pursued. Methodist Schools encourage a sense of belonging, seek to improve lives and boldly expect the impossible. In Methodist Schools educational experiences and activities bring mind and heart, intellect and passion together. We value this and work as closely as we can with the Church of today to bring something distinctive from Methodism to our diverse school communities. 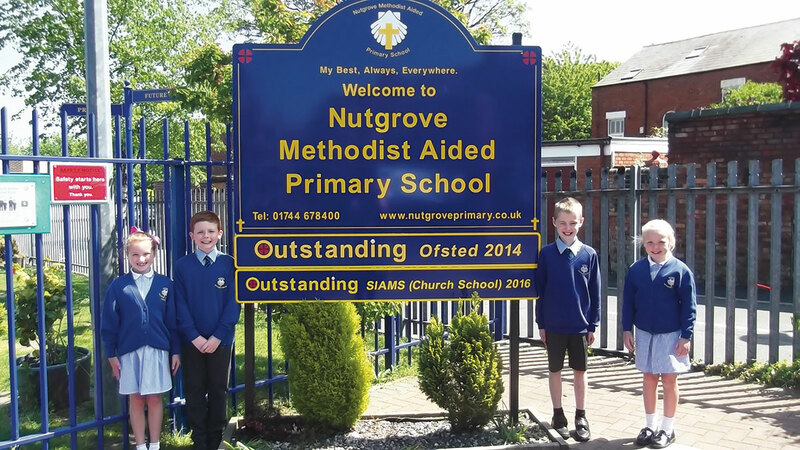 Nutgrove Methodist Aided Primary School, a founding school of the Wesley Trust. 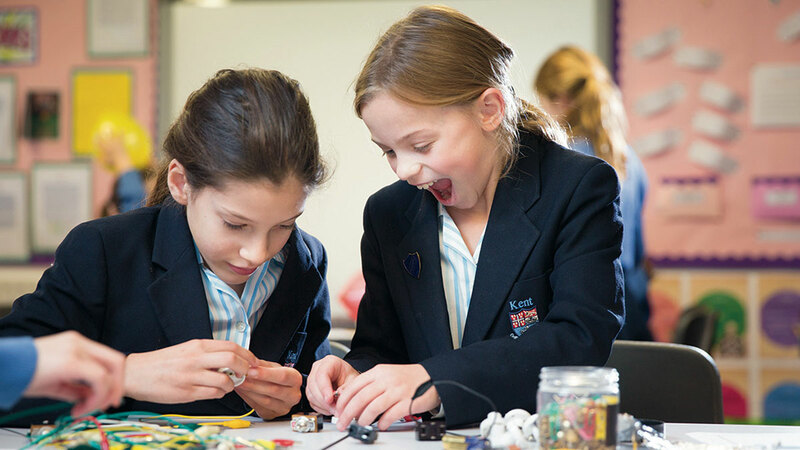 Girls at Kent College Pembury Preparatory School enjoying a hands-on experiment in a Science lesson. For some students and their parents, we are their “church”; and a distinctive attitude to and respect for faith grounded in action can be attractive to people of any faith and none. we also have links with Methodist Schools overseas, welcoming headteachers from Ireland, Australia and South Africa at our recent annual conference. I am certain that the future for our schools is much more assured (but by no means guaranteed) in a Group context, both now and for the foreseeable future: group banking, group sharing of expertise (in leadership, administration and governance), compliance advice, stakeholder-connections, continuing professional development and more besides. We are seeking to achieve a model in which collaboration and co-operation, more than competition, will be helpful for all: not “survival of the fittest” but school communities with staff and governors working together with each other and with MIST staff and Trustees. 1. Maintaining a balance between nurturing the school and opening it up to partnerships with the local community and beyond. 2. Widening access, through bursaries and through other arrangements, to allow local children (and their parents) to use the schools’ facilities and resources. 3. Assessing performance, but without recourse to “league tables”. We track financial performance and challenge our schools to meet key performance indicators. We appreciate and support the breadth of abilities our children demonstrate. We acknowledge the Oxbridge achievements but also applaud the effort and progress that can be made by so many, including those pupils with particular educational or other needs. We aim to use data sensitively and ambitiously, but we will not be slaves to the measurable and will always want some narrative to help the whole story be told and understood. This is not just about value-added but values-added. 4. Maintaining a distinctive ethos (when few of our pupils, staff and governors are Methodist). School groups vary in character. Some are highly centralised and branded, but our Group’s experience is more distributed in shape and history. This may need to change should we seek to achieve even greater economies of scale. 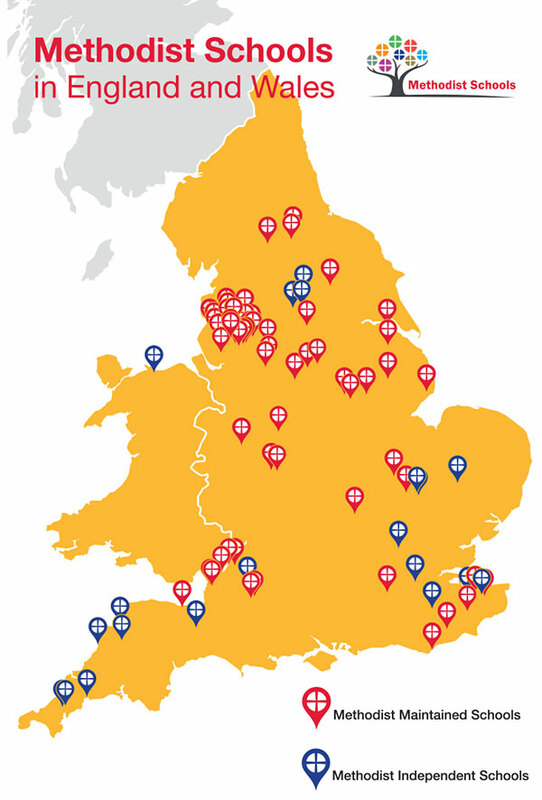 But for MIST, I think this will more likely be an evolution to regional service and support clusters than Head Office expansion. This is because people are what matter most in schools; the closer the people providing the service are to those receiving it, the more informed, bespoke and understood that service can be. We will make use of new technologies to improve student and teacher access to knowledge, but our schools will rely on teachers and others to coach, mentor and inspire young people and staff in our schools to understand and use their knowledge and abilities to be the best that they can be. In recent years, several schools have been added to MIST’s original “Group of Nine”. This shows the attraction of committed partnership for formerly standalone schools and the benefits they derive from our Group. I am sure that, with some notable exceptions, the core provision in the independent sector in 10 to 15 years’ time will be schools in groups deriving considerable mutual benefit accordingly. Such groups will also be working across sector and across age-range, thus enabling greater opportunities for professional networking, blurring the boundaries and the demolition of silos: “Together Stronger”. The Methodist Independent Schools Trust (MIST) was established in 2011 from its previous incarnation, the Board of Management of Methodist Residential Schools (founded in 1903). three Associated Schools: Ashville College, Kingswood School and Rydal Penrhos; and other independent schools of Methodist association: The Leys School, Queenswood School and Kent College Dubai. Altogether, there is a combined pupil roll of well over 10,000, and a geographical reach from Cornwall to Kent, Dubai to Bury St Edmunds and Leeds/Bradford to Colwyn Bay.